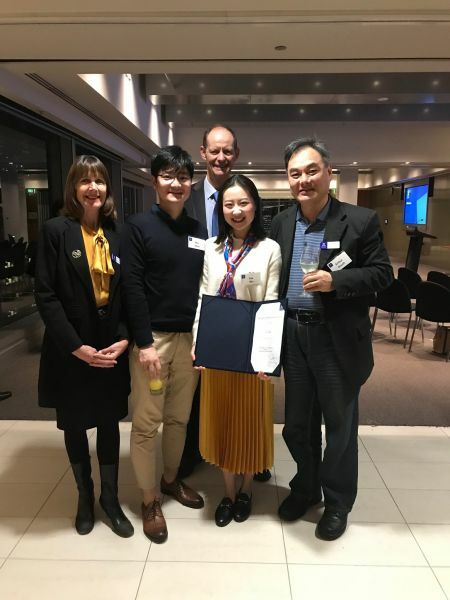 Ms You Wu, a graduate from the Health Economics Stream, has received a 2017 Dean's Honours Award on 22nd May 2018 for her outstanding academic achievement in the Faculty of Medicine, Dentistry and Health Sciences at the University of Melbourne. She has achieved the highest academic performance in the Master of Public Health course among the cohort that graduated in 2017. 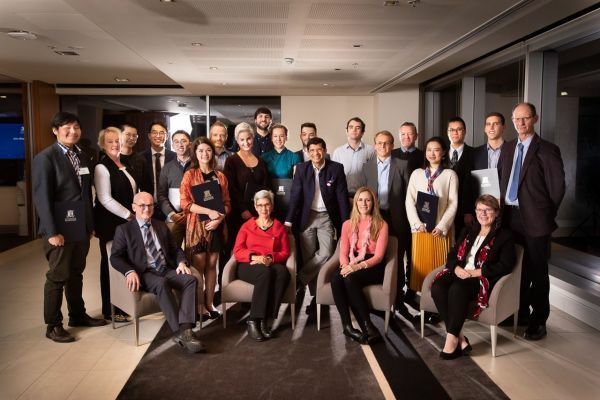 She was the sole winner of this award at the Melbourne School of Population and Global Health. During her MPH study, she had also been working with us as a part-time research assistant providing support to our Health Economics short courses and several research studies. This is a great honor to Ms Wu and a wonderful news to all of us at the Health Economics Unit and Centre for Health Policy.